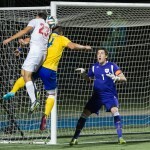 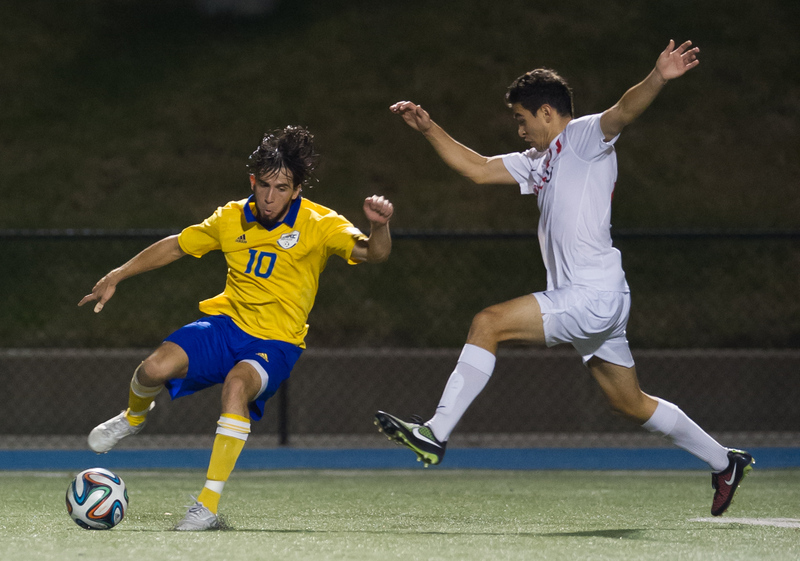 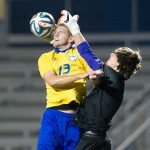 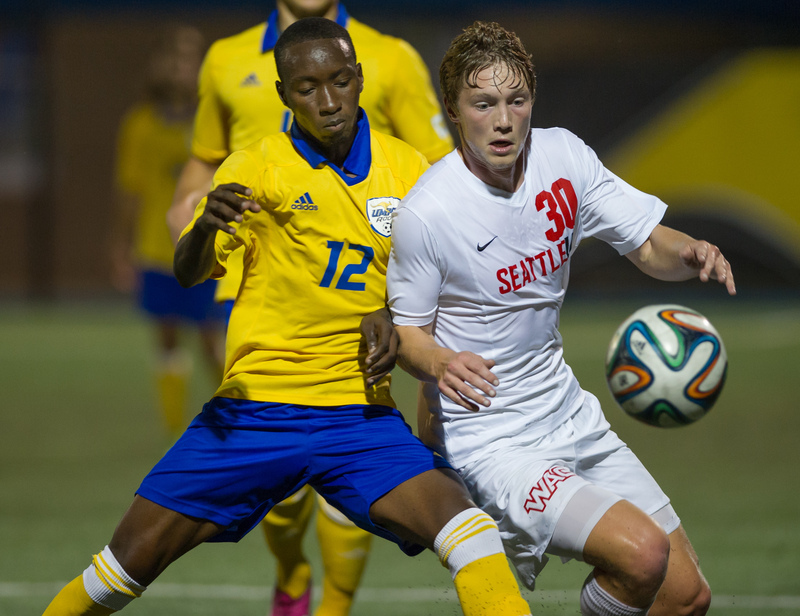 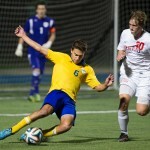 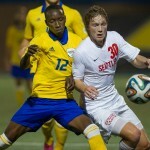 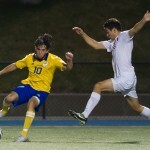 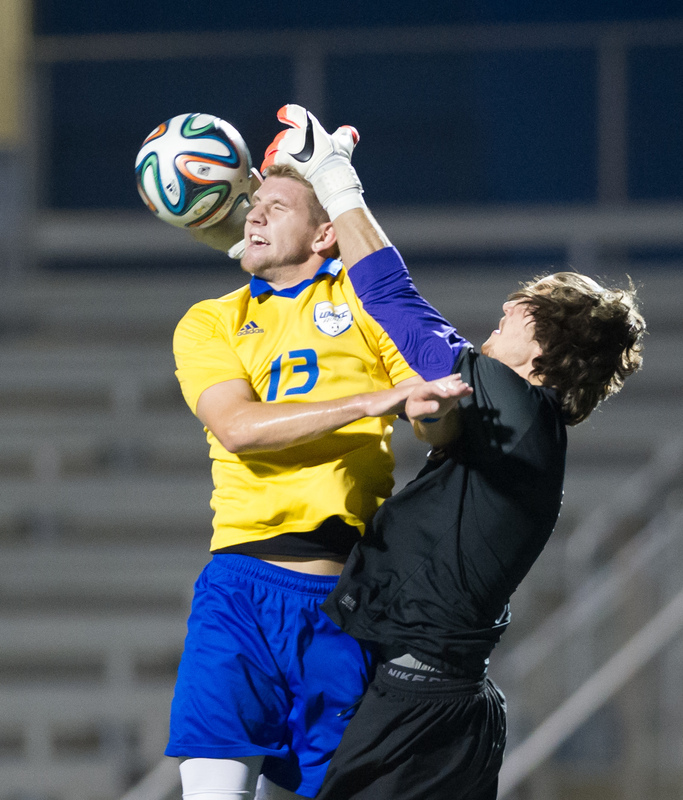 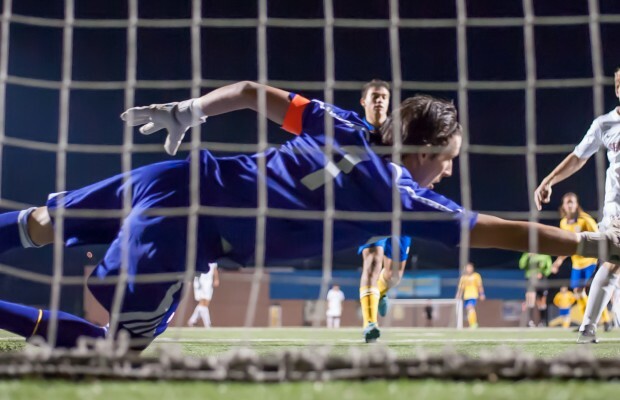 UMKC men’s soccer secured dramatic back-to-back victories over Seattle and Utah Valley this weekend at Durwood Stadium. 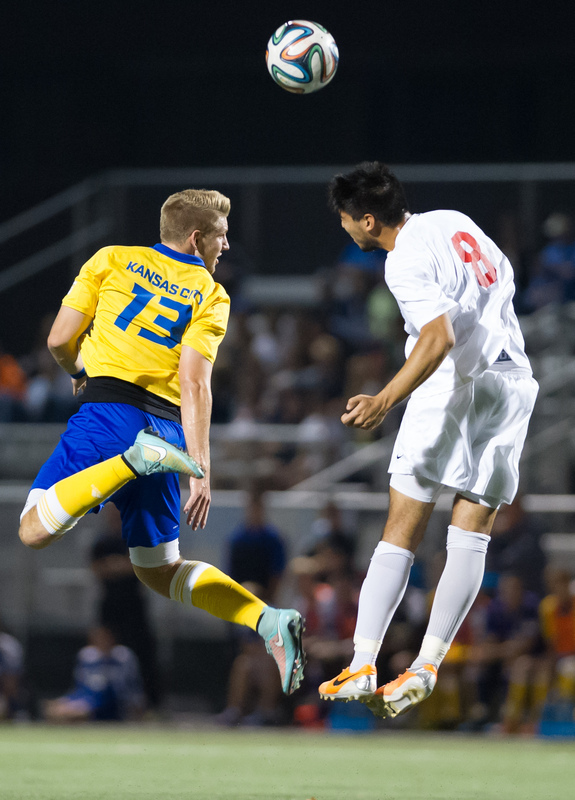 On Friday, the Roos trailed Seattle for most of the game, and stood 0-2 until the last 17 minutes. 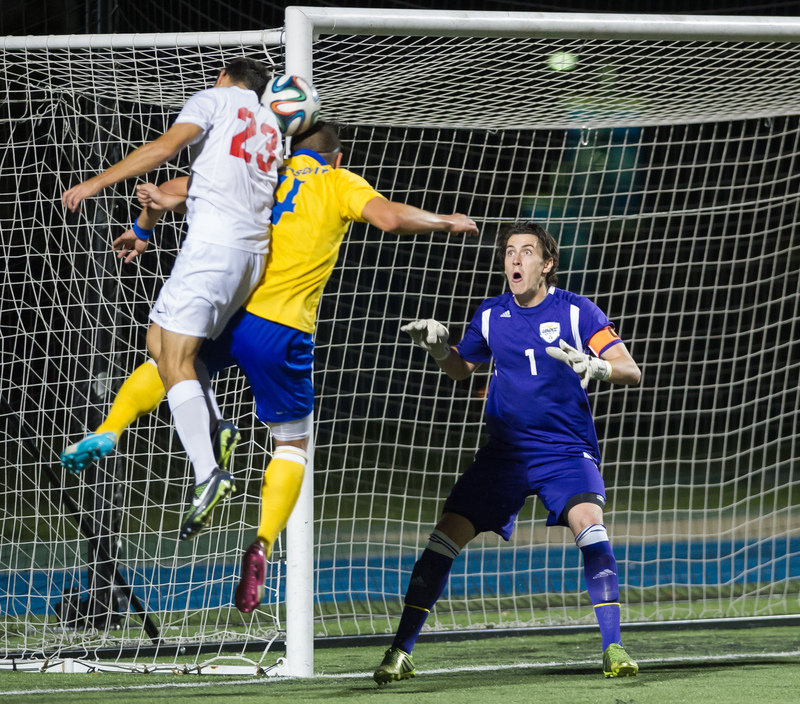 However, in only 11 minutes, the Roos turned the tables and scored three goals, securing a 3-2 win. 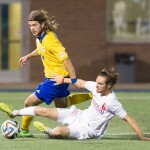 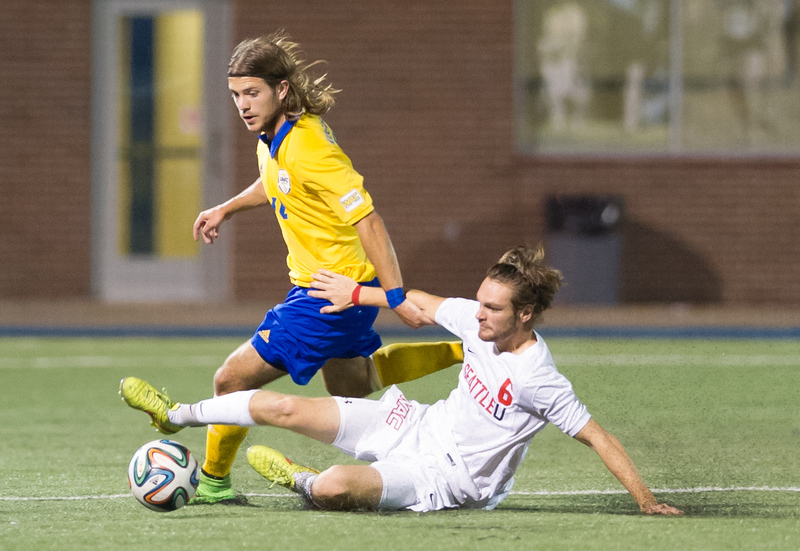 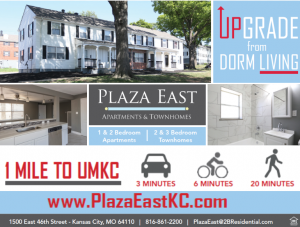 Forward Wes White scored UMKC’s first goal. 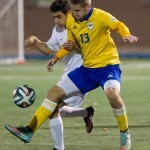 With less than five minutes left in the game, the Roos tied Seattle 2-2 after Austin Wilcox scored his first career goal. 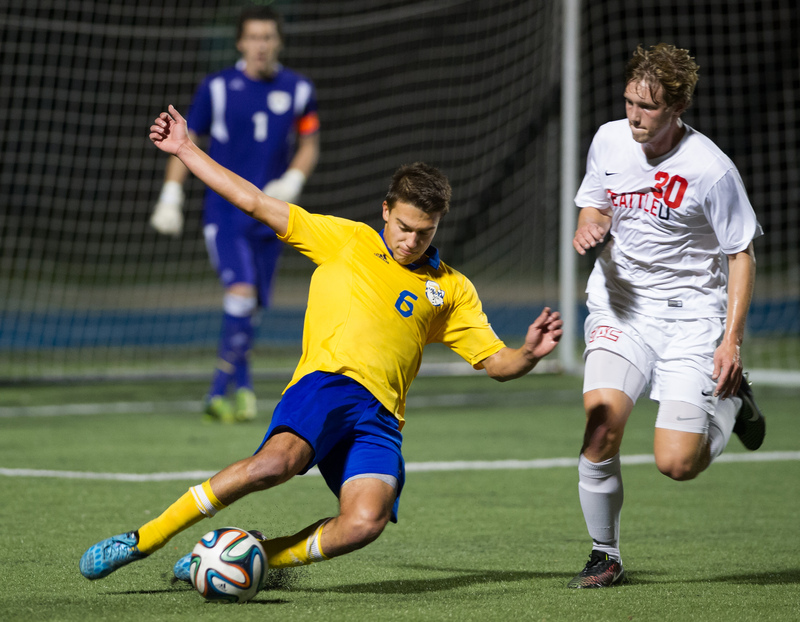 Nick Cramer scored the game-winning goal less than a minute later off of an assist from White. 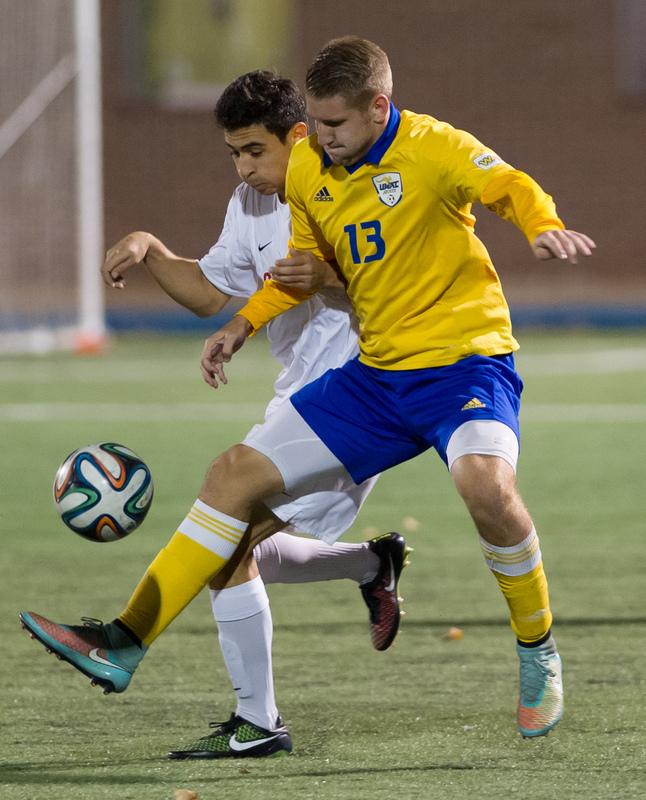 The Roos’ victory over Utah Valley on Sunday marked the team’s third consecutive win. 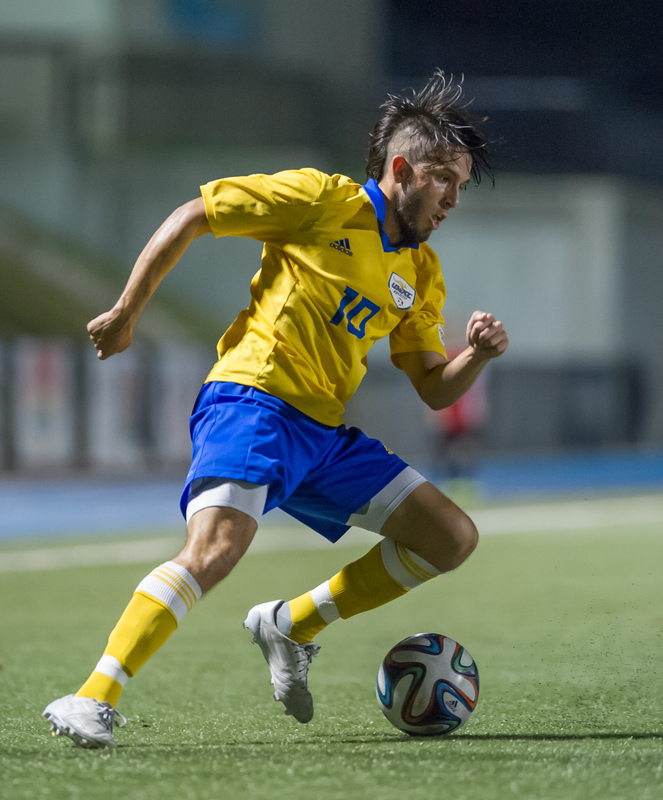 The game remained scoreless until defender Guerrero Pino scored his first career goal in the 88th minute. 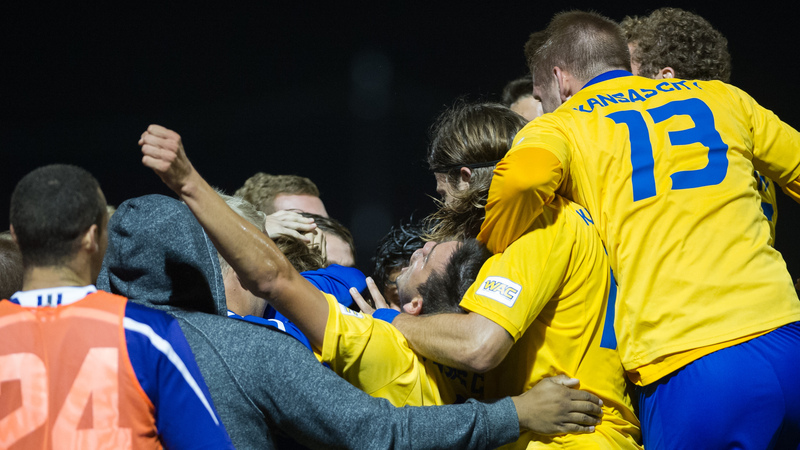 The Roos will host Air Force on Saturday at 3 p.m. before ending the regular season with games against Houston Baptist and Incarnate Word.